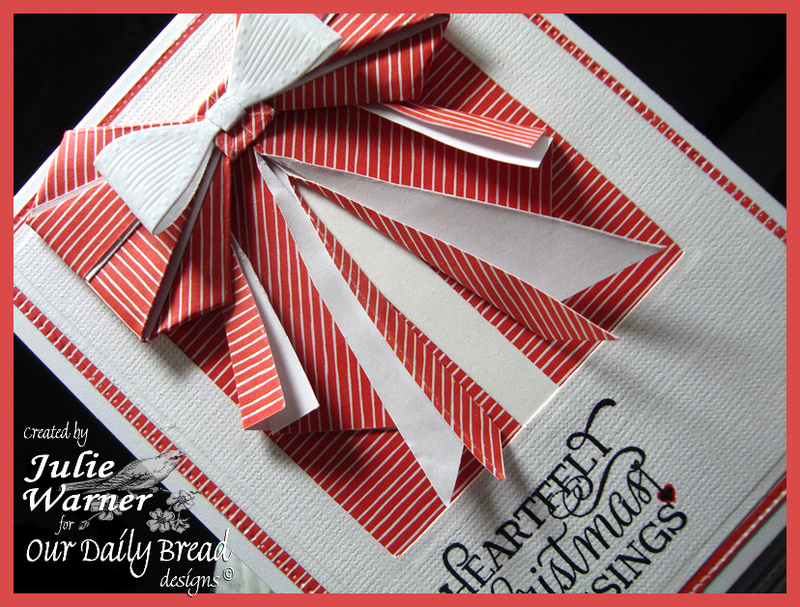 A big congrats to Kim, the newest Featured Stamper! She has a lovely gallery & I chose THIS to case. 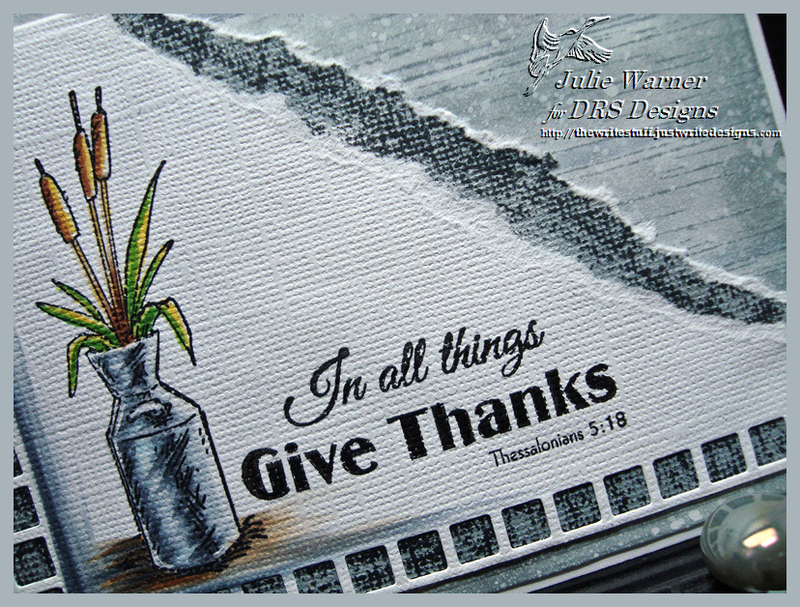 I used the same scripture & a similar woodgrain bg, but I changed the layout & colors. This is also for Lydia’s Finish Line HYCCT1531C Challenge. I used a couple of dk gray Copics to draw the horizontal & vertical crossing lines in the lower left corner. 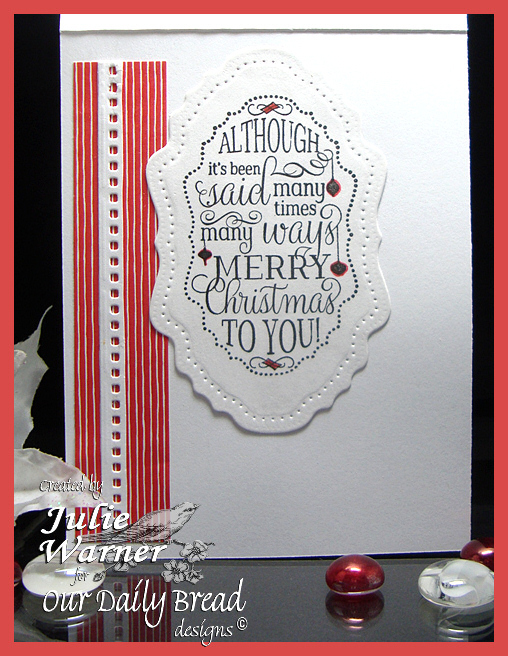 For my card, I stamped the woodgrain bg across the back panel w/ weathered wood then sponged on more of the same ink. It was sprayed w/ a mix I made of watered down white wash acrylic paint. The water can image was stamped w/ Memento, colored w/ Copics, then overstamped with black soot distress ink & the scripture added. I used only 1 line of a 3 grid border die for the little squares then backed it w/ the textured paper I tore off the upper corner. It was sponged & I also used the soot ink pad to drag the black ink across it. Congrats again, Kim! Thanks so much for stopping by! Three wonderful challenges today on Splitcoast & I was able to combine them! 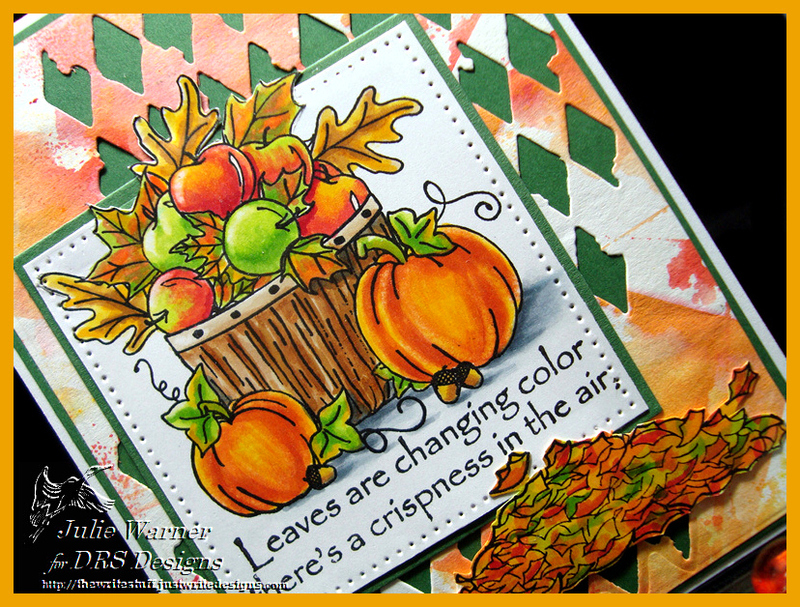 The F4A297 (fall colors), the MIX144 (fall colors), and HYCCT1530TEAM (turning you loose). The first 2 are pretty easy to see..for the MIX I have a combo of Distress ink/watercolor in my background, Copics & Versafine ink on the image. Hope that’s enough! For the HYCCT, I used the Wrinkle Free Distress tutorial. I don’t think I’ve ever done it before & I added another wrinkle because the bg is second generation. I had a combo of Distress inks & a little water color on my craft sheet & when I lifted the w/c paper up, it had way too much on it so I pressed another piece of w/c paper to the w/c sheet I just lifted to soak up the excess. 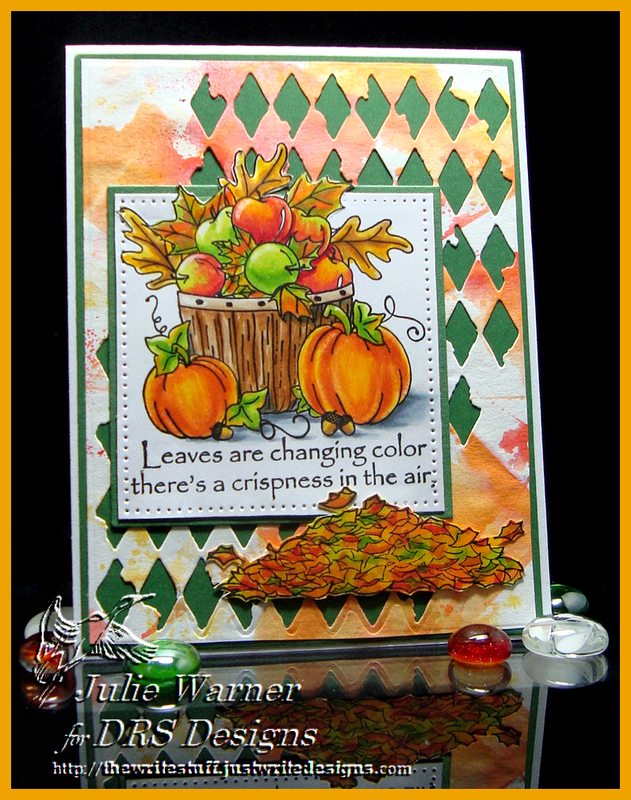 After I dried the bg, I used a Sizzix die on opposite corners & attached it to a dk green bg. 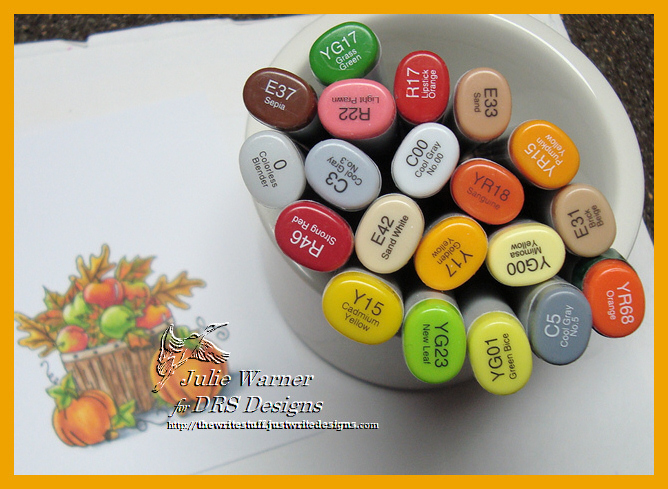 The image was stamped w/ Memento, colored w/ Copics then over stamped w/ Versafine. 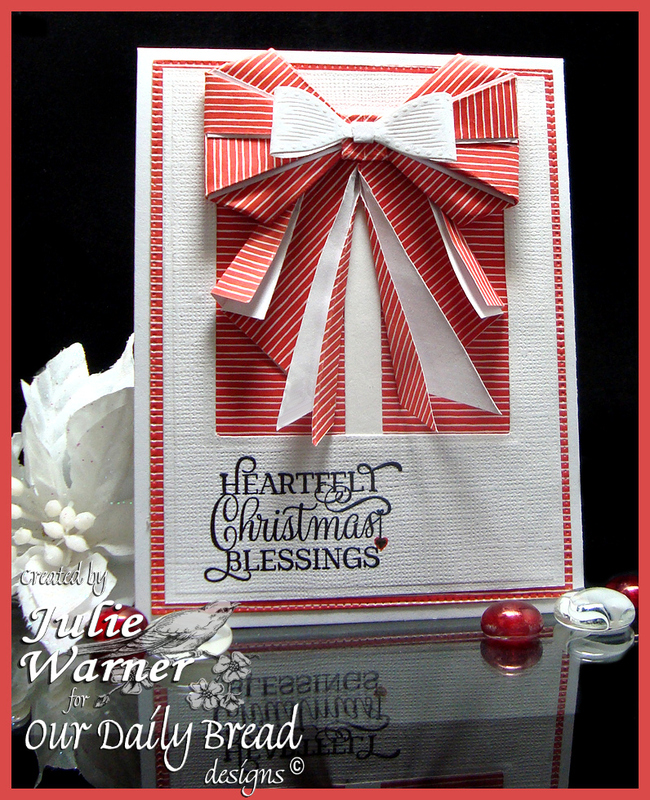 I used a pierced square die & also did a little out of the box on the top of the image. The leaf pile was fussy cut & added on top. Here’s a look at the inside using leftovers & below it are the Copics I used. Thanks so much for stopping by! This is also for the DRS Thursday Challenge..That’s Tasty! Have a food item on your project. DRS images are not required & there’s a nice prize up for grabs!